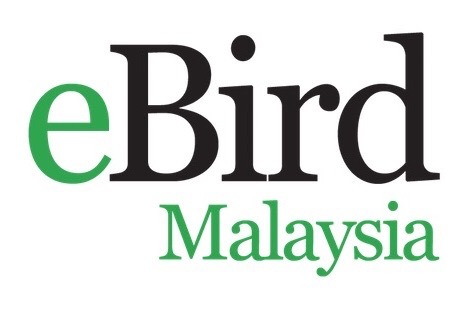 This Trip was held from 5th to 6th Jan 2019 in conjunction with Wild Bird Club Malaysia’s Annual General Meeting 2019. Birdwatching session was from 8.30am to 12pm at Bidor on the 5th and from 6.30am to 11.00am at Malim Nawar on the 6th. 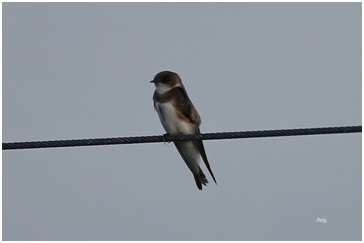 We birded around the ex-mining ponds and the surrounding areas outside the Bidor FRIM Research Station. In Malim Nawar, birding activities were carried out at the aquaculture ponds and their surrounding areas near the MBI sand mines. We were blessed with Sunny weather on both days. 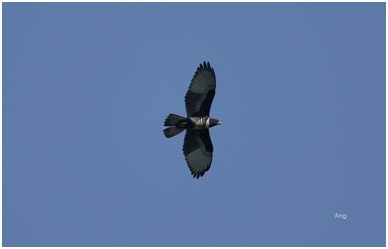 There was a total of 31 members who joined this birdwatching trip to Perak. 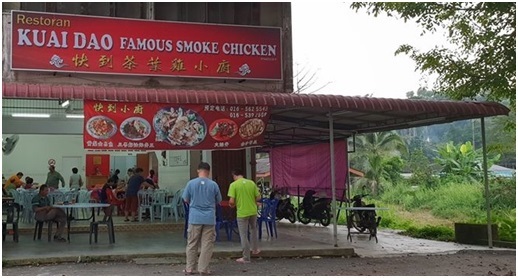 WBCM’s Dinner for Members was at a restaurant in Tapah, Perak, well-known for their smoked chicken dish (see picture below). 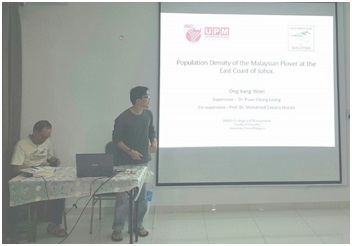 Ong Kang Woei presented on Population Density of Malaysian Plover at the East Coast of Johor. His presentation brings back memories of WBCM Trip to Southern Peninsular Malaysia State of Johor in 2017 which you can read about HERE. Tan Gim Cheong, our member from Singapore gave a talk on Raptors. We were quizzed on raptor identification after his talk, which certainly helped to reinforce what we learned from his earlier slides. 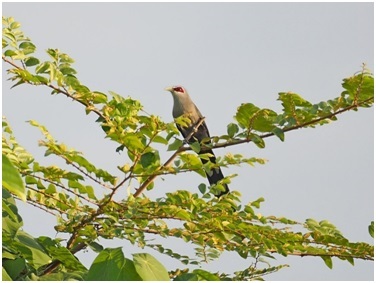 59 species of birds were seen in Bidor and 69 species in Malim Nawar. 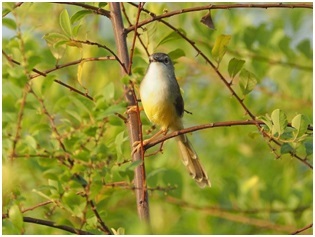 A total of 90 different species of birds were seen/heard throughout the 2 days trip. 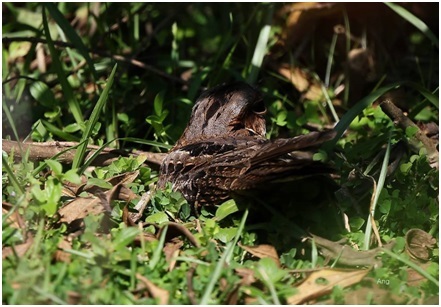 BIDOR, FRIM EBIRD checklist is available HERE. 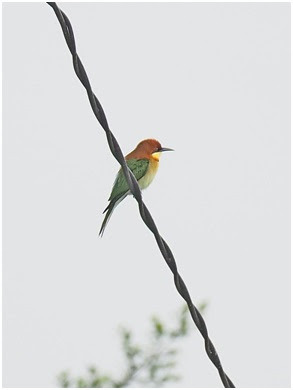 MALIM NAWAR EBIRD checklist is available HERE. 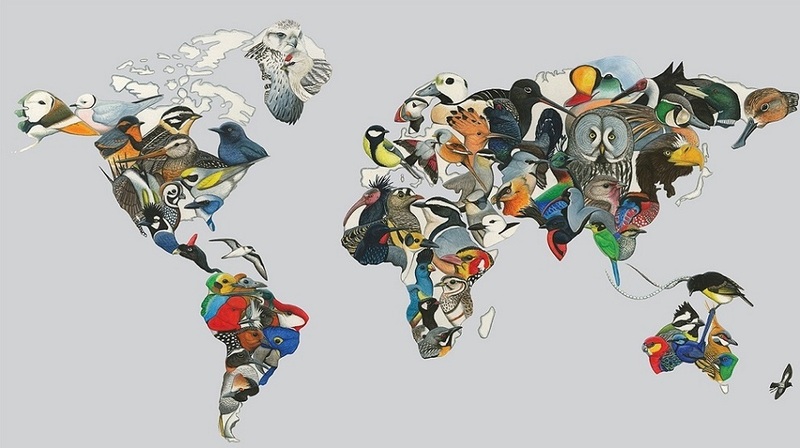 migrants. 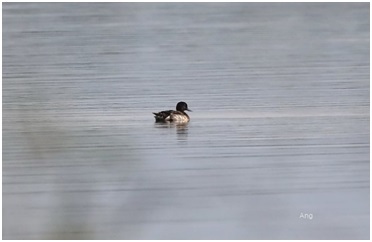 The highlights were a pair of Tufted Duck seen in Malim Nawar. Text by Low Kok Hen and YL Yeo. Pictures by Yap Sue Chew, Ang Teck Hin and Tang Tuck Hong.